After the successful launch of Mahindra & Mahindra’s latest sub-4 meter SUV Mahindra Quanto, the manufacturer is eyeing at the entry level small car and SUV segment now and wishes to launch a series of budget cars for the masses. The cars will be aimed at the market share that is currently held by India’s top two passenger car sellers, Maruti Suzuki and Hyundai. Since Quanto was designed as a sub-4 meter car from the start, it is certain that the new Mahindra models will also be under 4 meters in length. Moreover they will feature a monocoque construction, front wheel drive configuration and will be based on the platform of Quanto. As of now we have heard that there will be two new cars codenamed C-101 (C for car) and S-101 which are being designed and developed M&M’s research valley in Chennai. These two vehicles do not have an official timeline for their launch, however we expect them to be introduced in the next 18 to 24 months. Both the models will be priced between Rs.3 lakhs and Rs.5 lakhs. With a sub-4 meter length and Quanto’s platform the cars will attract less excise duty and to further ensure cost efficiencies, Mahindra could probably launch them with the same powertrains that are seen on Quanto and Xylo. 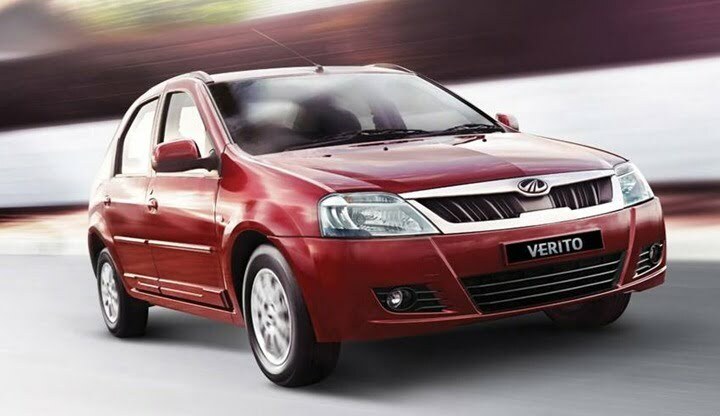 Essentially the styling of the upcoming models will be inspired by the Xylo and thus we assume them to sport an aggressive SUV look complemented by a high ground clearance. This could be the unique selling points of C-101 and S-101. While the C-101 will be a small car that will take on the Ritz and i10, the S-101 is said to be the company’s cheapest SUV yet and would probably come in front wheel drive option only as all wheel drive technology is a little expensive. Mahindra along with Ssangyong, is also developing a range of small petrol and diesel engines for upcoming vehicles. While the brand new petrol engines will be between 1000 cc – 1200 cc in capacity, the diesel engine option list could include a new 1100 cc two cylinder engine derived from XUV’s 2200 cc mHawk engine. Let us see what Mahindra has to offer to the buyers. Do stay tuned for more updates on the upcoming cars.